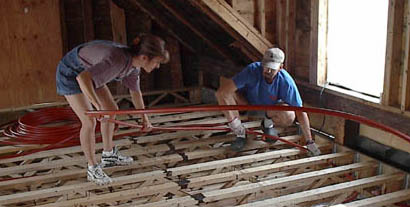 If you’re one of the many do-it-yourselfers who appreciate step by step installation guidelines, this page is for you! Of course, our technicians are always available to help you design a system specific to your particular situation. But these installation techniques will give you a glimpse into the possibilities.